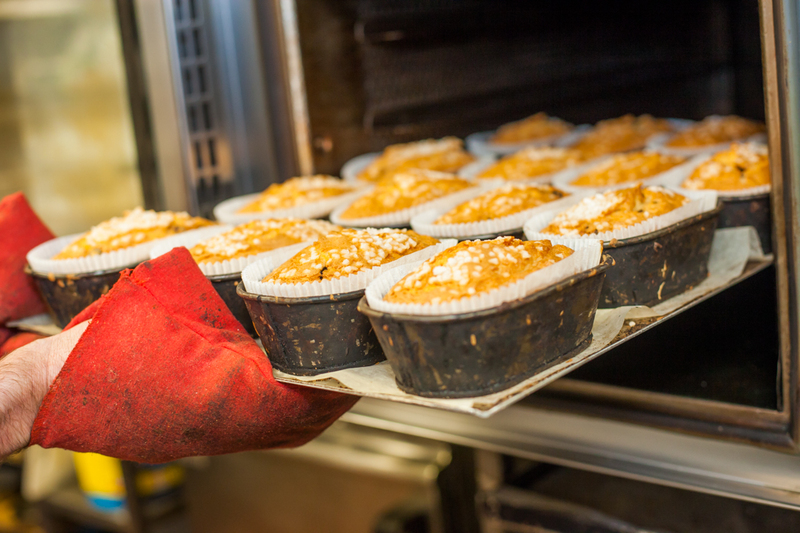 In 1977 T Kennedy formed T Kennedy and Sons Limited and started trading in the Wigan area as Muffin Man. With an eye for detail, a passion for quality products and the best customer service, the fundamentals of the business are as strong today as they where when the doors first opened over 30 years ago. Muffin man is now run by the Daughter of T Kennedy, Susan and her husband Neale. Since the business first started the product range has grown and evolved to satisfy demand and to offer new and exciting product ranges. 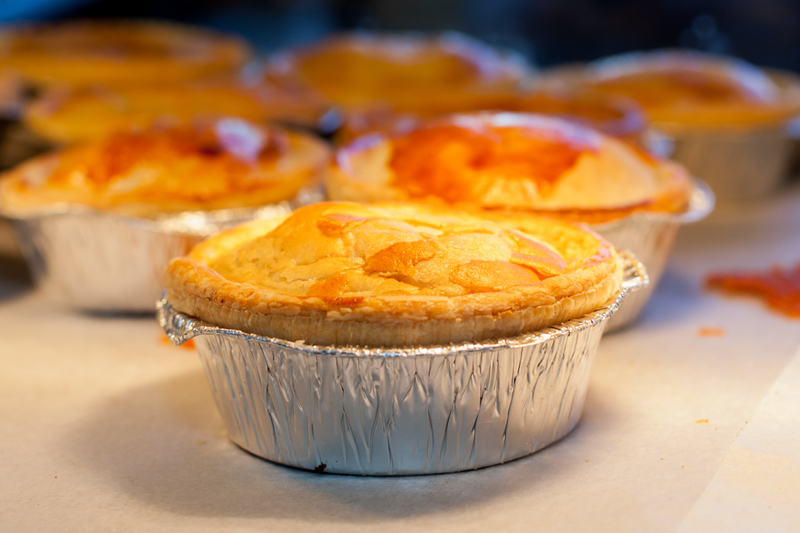 We now make and sell everything from breads, rolls, muffins, party pork pies, meat and potato pies, chunky steak pies, pasties & sausage rolls through to full English breakfasts, hot filled rolls, fresh handmade sandwiches, box salads, fresh cakes, cream cakes and desserts. Looking forward we will always remain as passionate about what we do and are always looking to broaden our product offering and we look forward to bringing you more great quality, exciting new baked goods and excellent customer service in the years to come.